The Indian Government has cautioned Indian defense and security personnel on key deployments to be on high alert for a malicious Whatsapp message that threatens to break into their personal and banking details stored on smartphones. 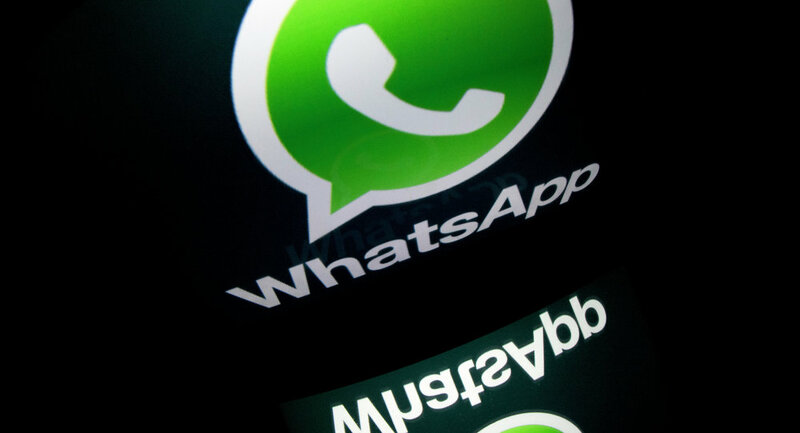 New Delhi (Sputnik) — Two notorious virus files being circulated over the popular messaging application Whatsapp is keeping Indian security forces on their toes. Since it was detected that the virus was mainly targeting men in uniform, central security services have alerted the defense establishment and security forces. Falsely bearing the name of elite organizations like the National Defense Academy (NDA) and the National Investigative Agencies (NIA), the viruses are capable of hacking into the user's personal details, including bank account and pin numbers. An advisory issued on December 30 to the defense and security establishments identifies the two files as "NDA-ranked-8th-toughest-College-in-the-world-to-get-into.xls" and "NIA-selection-order-.xls". According to sources, the malicious files "programmed" to illegally extract personal information of the user, their login credentials and banking details like passwords and PIN numbers, are in 'MS Excel' format but may also infest themselves in 'MS Word' or '.PDF' formats to attack a user's phone and data.